Why Sponsor a Child with Better Me? Every child is unique and deserves the chance to dream, to achieve incredible things and to look forward to a wonderful future. By becoming a sponsor you’re helping break the cycle of poverty for your sponsored child, our Korando Children Family and our surrounding community. Sponsoring a child with Better Me is an incredible experience. You are able to exchange letters and photos with our whole Korando Children Family and you are welcome to visit us in Kenya to see how much your support is helping transform their lives, the lives of those around them and ultimately; your own life. Become a sponsor today and you’ll help boys and girls have equal access to a loving home, a nutritious diet, live-saving healthcare and quality education. And with 100% in every euro you donate going directly to our project in Kenya where your sponsored child lives, you can be sure you are making a lasting difference. When you sponsor a child with Better Me, you’re not just helping one child – you’re making improvements that benefit everyone in our growing family, our surrounding community and beyond. Projects include building a school and dormitories, training teachers and providing agricultural and other vocational trainings. “Now I am able to read and write and I love going to school. I owe what I am today to Korando and I am so grateful. Mama Dolfine builds a close relationship with every child under her care, and provides the security, love and stability that each child needs. As a child-care professional, she lives together with her children, guides their development, and runs the household like a big family. She recognizes and respects each child’s family background and cultural roots. Girls and boys of different ages live together as brothers and sisters. These children, Mama Dolfine and our caretakers build emotional ties that last a lifetime. The center is our family’s home, with its own unique feeling, rhythm and routine. Under our roof, children enjoy a real sense of security and belonging. Children grow and learn together, sharing responsibilities and all the joys and sorrows of daily life. Your only obligation is your monthly contribution. Writing, visiting or sending gifts are all optional activities. 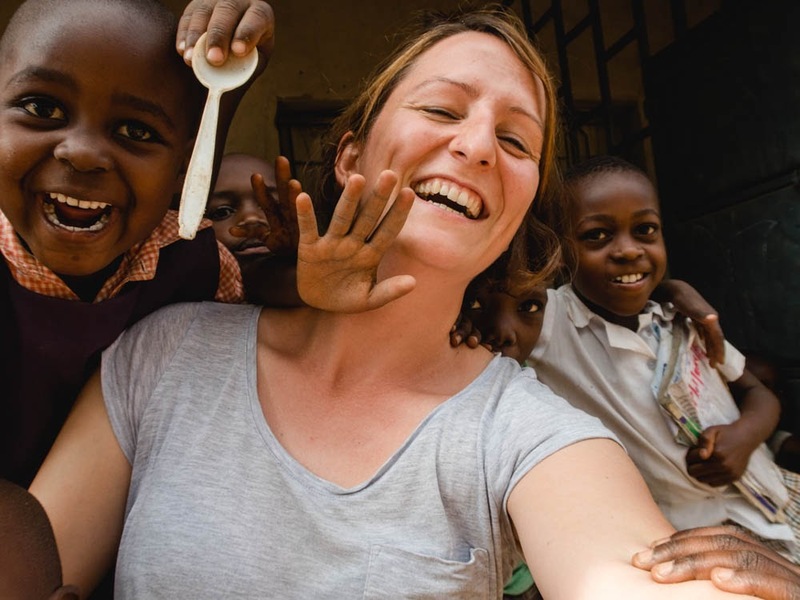 When you first signup, you will receive a welcome letter from Torsten Kremser, the founder of Better Me Kenya as well as from Mama Dolfine, the founder of Dolfine Korando Faith Foundation. Within the first ten days you will be introduced to your sponsored child. This introducation will include a brief life story of your sponsored child, along with a photo. 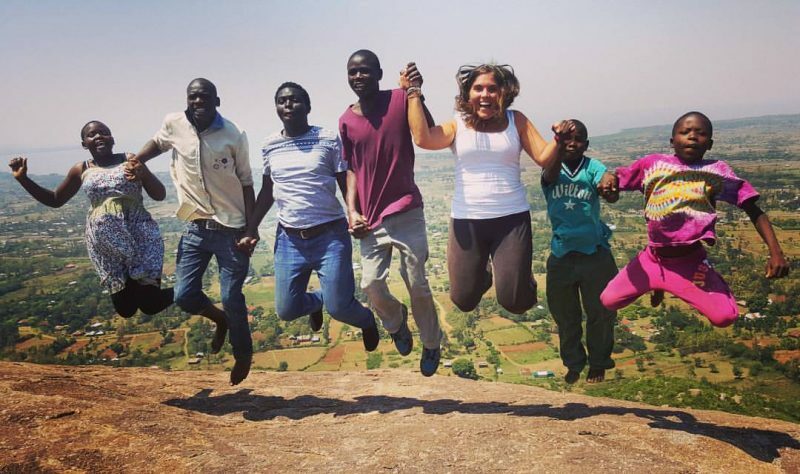 A detailed description of Kenya, the Korando Educational Centre and it’s history. 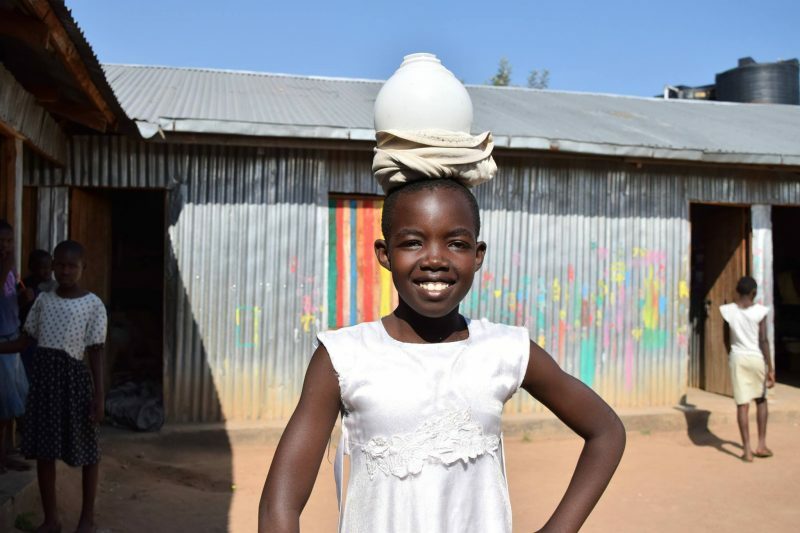 Every three month you will receive a progress report on your sponsored child and the Korando Educational Center, updating you on their latest life developments and accomplishments. 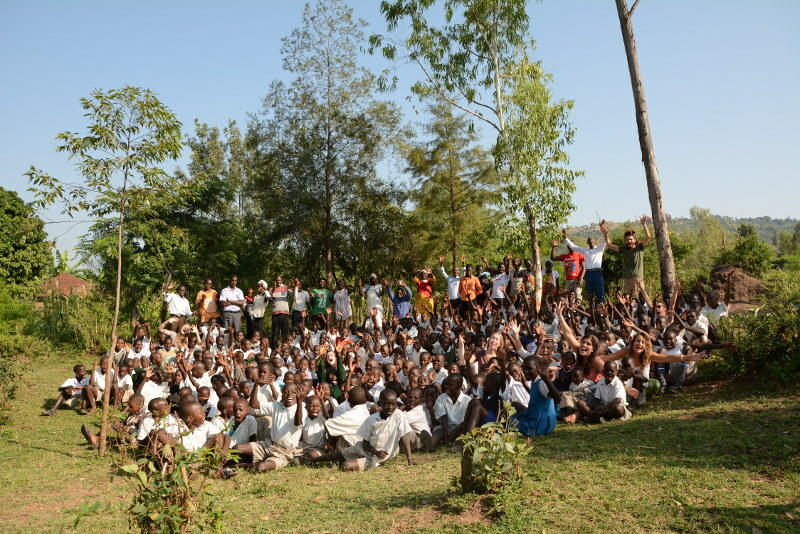 The children at Korando are happy to hear from their sponsors. Letters and pictures are well-received and will happily be answered. Because all our children are treated equally, we only encourage to give presents that can be shared between all our children. For this we have created a Gift Catalog to choose from. You can give presents at anytime, for holidays or just because you are thinking of them. You are very welcome to visit our family in Kenya either as a volunteer or as a short-term visitor. 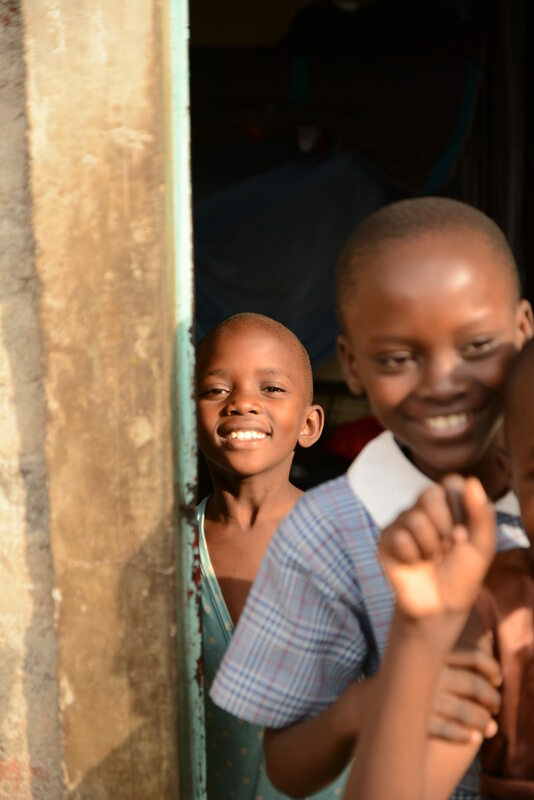 Child sponsorship creates a unique personal connection between you and our Korando Children Family in Kenya. We want you to become part of our whole family, because all our children are growing up together and equally special. For this your monthly donation is pooled with all other sponsors to support the entire family, not just a single child. Why should I sponsor a child with Better Me Kenya? We are based at the Korando Education Centre and are deeply rooted in the community. Because we work hand in hand with our local partners and are involved in the daily activities, we know about the needs and challenges faced by our children as well as the wider community. Therefore the money always goes where it is needed.  Better Me Kenya has already transformed the lives of hundreds by strengthening the Korando Educational Centre and enabling them to provide 300 children with education, food, shelter and healthcare. We value our donors and ensure that the money we receive goes to support our development projects. How do we use the money generated through the Child Sponsorship Program? The donations we receive through the Child Sponsorship Program are pooled together with other funds to support the Korando Educational Centre. We use these funds to provide free early childhood and primary school education. Concretely, this means the money is used to cover uniforms, school materials, books, teachers salaries, maintenance costs, and exam fees among other things. Additionally, we provide food for all our pupils to ensure their food security. 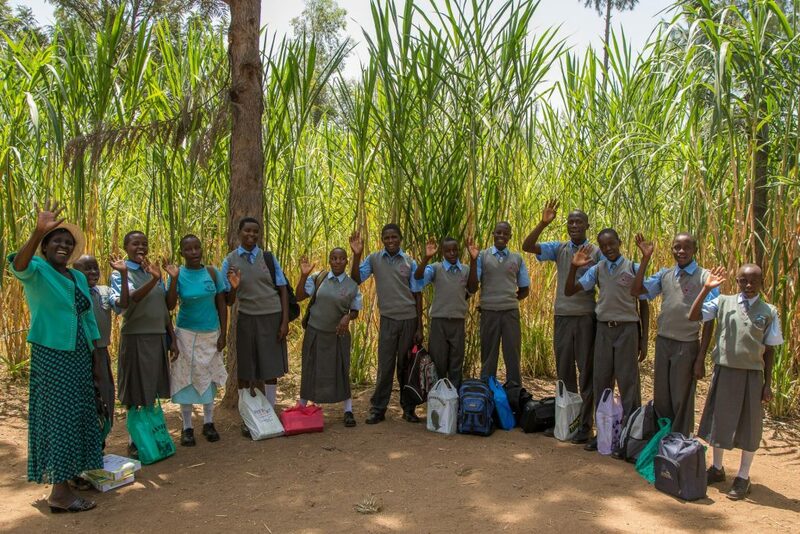 Through our bursary system we enable the youths to continue with their education at nearby Secondary Schools. We also offer vocational training in various fields, such as entrepreneurship, permaculture and ICT/ programming, equipping the children and youth with valuable skills and knowledge to live and lead transformative change. The Korando Educational Centre also has a residential care and boarding section, providing children with the shelter, health care, love and structure they need. Are there any legal consequences from becoming a child sponsor? No, there are no legal consequences. Your only commitment is to contribute monthly. Writing letters to your sponsored child, buying gifts for the community and visits are optional. You can cancel your sponsorship at any time. How are my donations spent? 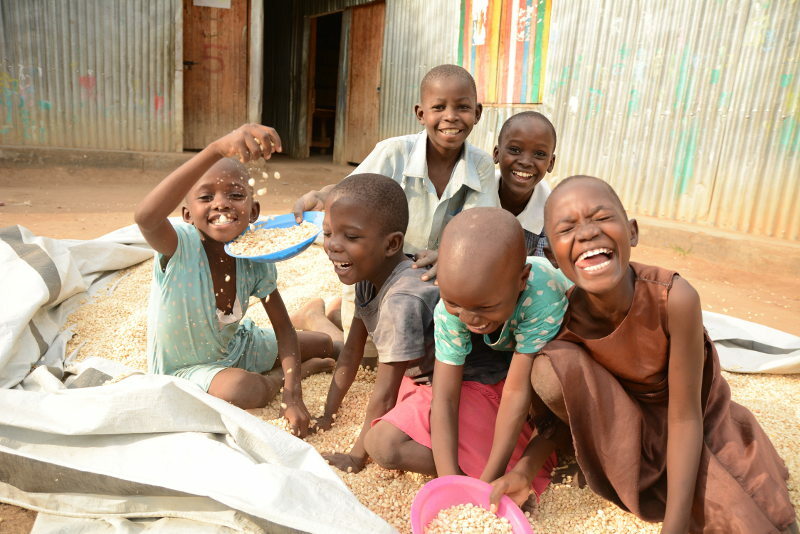 100% of your donations are being used at our project in Kenya and go towards food, healthcare, education, housing, long-term community based development projects and operations. What are the benefits of our Child Sponsorship Program? Becoming a sponsor is more than just donating money. It means becoming part of our family. Apart from financial support, the Child Sponsorship Program creates an exchange between different cultures and facilitates intercultural understanding. By exchanging letters, the sponsored child experiences that other people are interested in them and their lives. At the same time this communication provides the sponsor with an authentic view of the life in our community. The recurring donations provide a sound financial basis for our programs. They help us to plan ahead and to successfully implement our projects. Why is the money not exclusively supporting my sponsored child? Pooling the money together with other funds and supporting the entire Korando Educational Centre has several benefits. By supporting the institution and its various programs, instead of only focusing on one child, we reach the wider community. Moreover, in this way, all students receive the same benefits equally. This mitigates social conflict that could occur when one child is sponsored while the neighbour or sibling is not. It also ensures continuous support in case a sponsor is no longer able to contribute. May I send a gift to my sponsored child? Instead of sending a gift, we would like to give you the opportunity to choose a gift from our Gift-Catalog. We will source the gifts locally, thereby we support the local economy and avoid spending money on postal services and import duties. The gifts will be distributed through the Korando Educational Centre and go to the ones most in need. How does a child benefit? Your donations will go toward providing the basics that every child needs so they’ll grow up healthy and happy and can become a valuable contributor to a Better World. How do we choose the children for the Child Sponsorship Program? Does the Child Sponsorship Program increases dependency? Our program focuses on establishing the human right to education and basic needs, empowering people to transition out of poverty and lead self-responsible lives. We do this by providing the basic circumstances within the community, the tools and knowledge necessary. We do not provide any cash handouts. Thereby, we assure that our program does not lead to more dependency. Instead, it fosters the development of independent and self-responsible human beings. Through education and extracurricular activities we raise children’s self-esteem, aspirations and self-expectations. When you become a sponsor you will receive a welcome package which includes an introductory letter and a photo of your sponsored child, general information about the program and a welcome video. Additionally you’ll receive quarterly reports with updates from the centre and your sponsored child. If you’d like to receive more letters from your sponsored child, it will require your attention and interest to keep the communication going. The child will certainly be very happy to know that someone from across the world cares about her/him and write back. Even just a tiny bit? Don’t wait! Join our Better Me Family today and transform lives.